Hannah Kelleher – Pook & Pook Inc.
Hannah Kelleher is the head photographer at Pook & Pook, Inc. She and the photography team are responsible for creating the best representation of every object that passes through the auction house. These responsibilities include proper lighting, color correction, and positioning of the object along with post studio-work to present a clean and clear photo to the viewer. Hannah has always shared a love for photography and the arts. 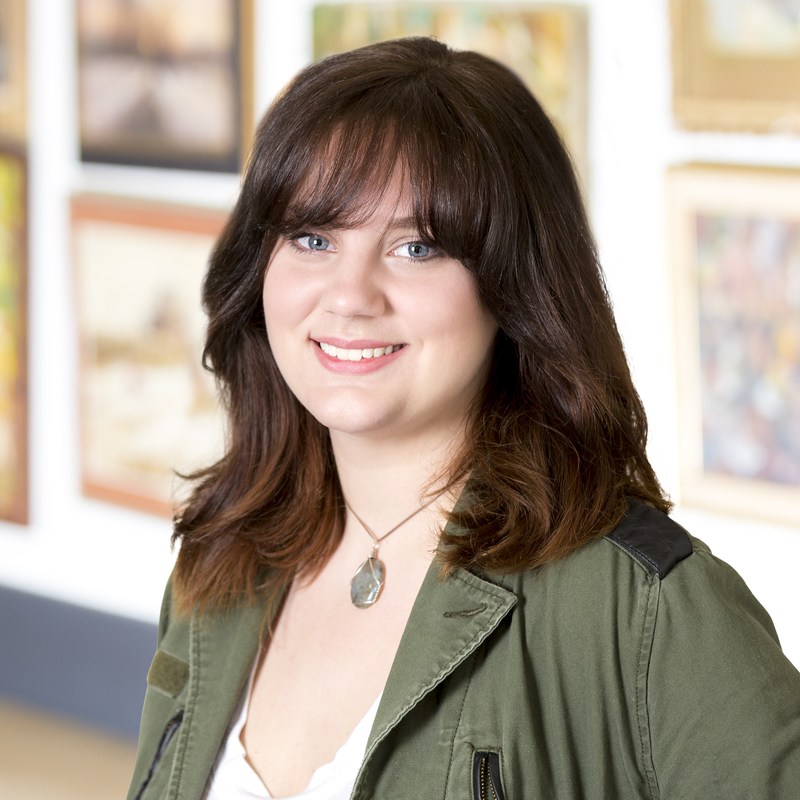 She received her Bachelor’s of Fine Arts in Studio Arts from West Chester University and continues to work as a freelance painter, showing works in multiple locations within the Chester County/Philadelphia area. In her free time, she loves exploring and learning about the local woods, trying new artistic mediums, and sitting around bonfires.